Jonathan Hakakha is a Co-Founder and Managing Director of Quantum Capital Partners. Recognized as one of the premier commercial mortgage professionals in the nation, Jonathan has coordinated the placement of more than three billion dollars in debt and equity financing across a variety of property types, including office buildings, retail shopping centers, ground-up construction, multifamily and industrial properties. His transactional experience along with capital markets expertise has made Quantum Capital Partners one of the fastest-growing, private companies in Southern California. Prior to founding Quantum Capital Partners, Jonathan was a top producing mortgage banker with a boutique firm in Calabasas, California. Jonathan has also held the position of financial advisor with UBS Wealth Management in Century City, Los Angeles. Jonathan is a member of California Mortgage Bankers Association, International Council of Shopping Centers, Mortgage Bankers Association and Urban Land Institute. 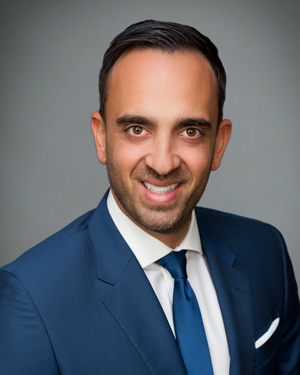 He has participated in the Milken Institute’s Young Leader Circle, NAIOP’s Young Professionals Group, AIPAC’s Leadership Training Initiative, and the Geller Leadership Program through the Jewish Federation of Greater Los Angeles.